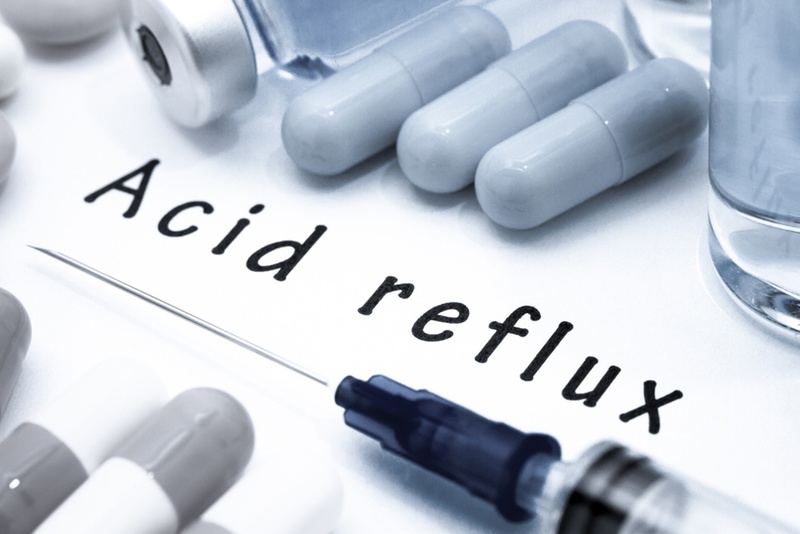 The most common form of acid reflux is called gastroesophageal reflux disease (GERD) and this is typically what people are talking about when they say acid reflux. It’s most often accompanied by horrible heartburn. But there is another type of acid reflux, which is lesser known but might be even more embarrassing. You may not even realize you have this one. If you have rumination syndrome, it means that you involuntarily and effortlessly regurgitate the contents of your stomach during and after a meal in near chewable form. It happens because of an involuntary contraction of your abdominal muscles and would happen more often than not when the valve between your esophagus and stomach is weak, and thereby failing to close properly while you are not swallowing, as it is meant to do. Because throwing up almost immediately after eating is such a toddler thing to do, many people are ashamed of it and do not report rumination syndrome, making it almost impossible for researchers to estimate its prevalence in the general population. In 2002, a survey of 4,500 Australian adults in the American Journal of Gastroenterology found that just below one percent of adults suffer from it. Another survey in the Spanish population in the journal Clinical Gastroenterology and Hepatology found that around seven or eight percent of people with fibromyalgia or eating disorders struggle with the rumination syndrome. While it sounds serious, it is actually less grave than many other forms of acid reflux, because you regurgitate the food before it starts digesting and before your stomach soaks it in acid. This means that it is less acidic than the stomach content that flows back through your esophagus in many other conditions. What does make it serious, however, is that researchers have discovered that people with this condition also tend to have anxiety, depression, and near permanent constipation. Unlike normal vomiting, the regurgitation in this condition is generally automatic, without involving the type of muscle spasms present in vomiting. Besides the regurgitation itself, symptoms include abdominal pain, the feeling of satiety, nausea, constipation, bad breath, and unintentional weight loss. Since regurgitated stomach contents sometime include acid, you could also experience some tooth decay. It is surprisingly easy to treat, with doctors reporting that almost 90 percent of their adult patients responding positively to treatment. If you practice breathing using your diaphragm, especially during and after mealtimes, it will counteract the regurgitation reflex. It works by preventing abdominal muscle contractions that would propel the food back into your esophagus and your mouth.